Abbie is the newest member of our Hub team and is an amazing addition bringing a whole host of new ideas and skills to our coworking business. Based in our Margaret Street location Abbie will be involved in managing the day to day operations, communications and wellbeing of our members. Very determined and independent she perseveres until achieving the highest possible standard for any task. 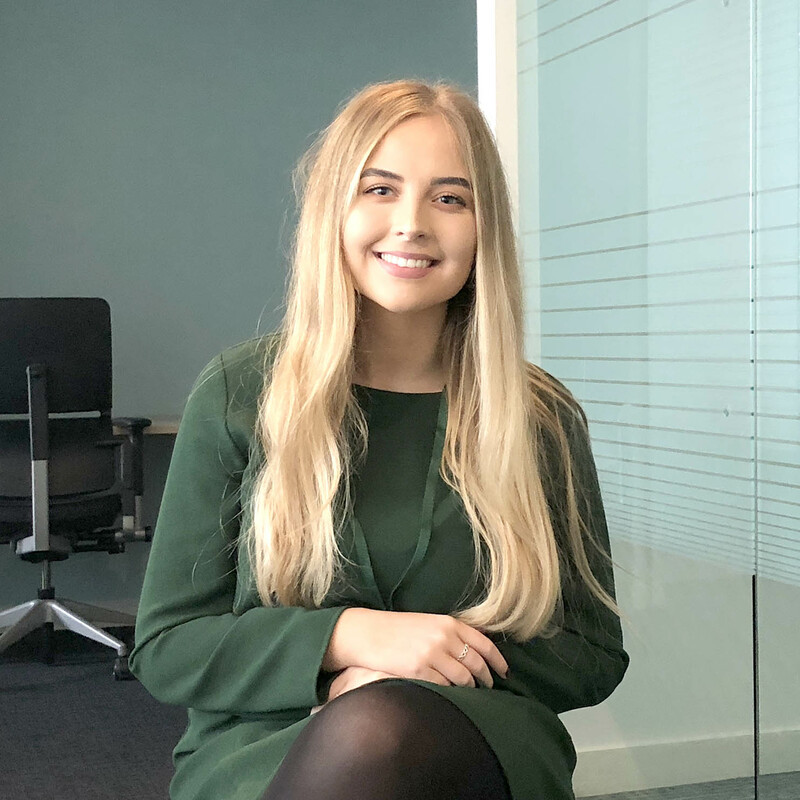 Upon receiving her First Class honours from Queen’s University Belfast in Business Economics she wanted to build upon her existing skills set through joining The Hub Newry as Office and Communications Manager. “I am captivated with how the business world is constantly evolving and with that, bringing change every minute of every day. As my previous experience is focused within the corporate sector, joining The Hub allowed me to immerse myself in a completely different form of business. This has particularly opened my eyes to the endless possibility that coworking proposes to every business and how, possibly, the traditional business models may be becoming obsolete.